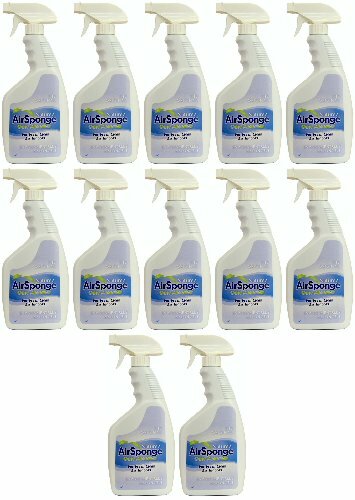 Unlike other air fresheners that mask the air with citrus, pine and/or fruit fragrances of perfumes, Nature's Air Sponge Odor Absorber Spray 264oz (12 x 22oz) absorbs and eliminates offensive odors and microscopic pollutants. This unique combination creates a pure, fresh, healthy air quality. These all-natural ingredients are nontoxic, biodegradable and environmentally safe. It can be used anytime, anywhere to eliminate all unwanted odors. The easy-to-use trigger spray makes targeting all areas quick and convenient.